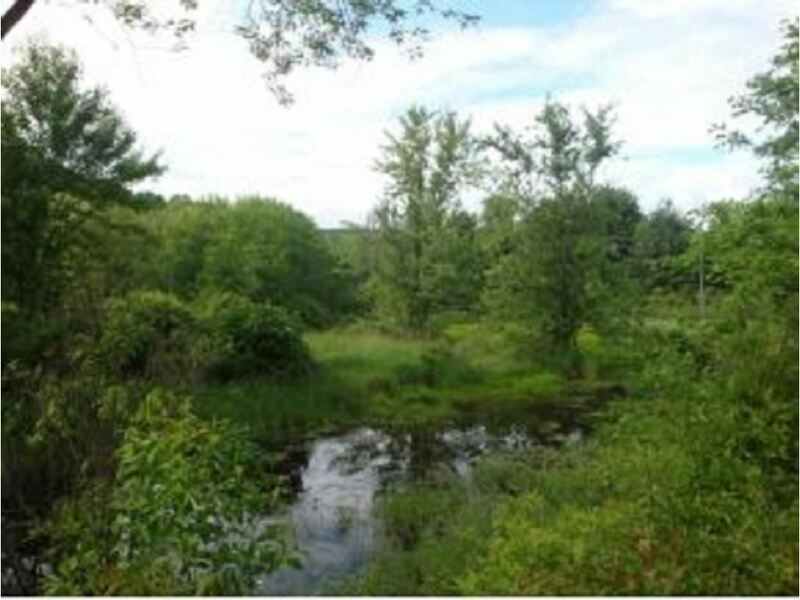 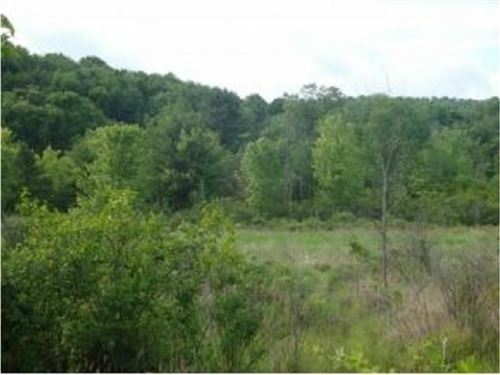 33 Acres of natural land that would make an ideal private nature preserve along with your golden opportunity to build your dream home on such a beautiful and secluded home site. Bring your plans and builder,the possibilities are endless here. 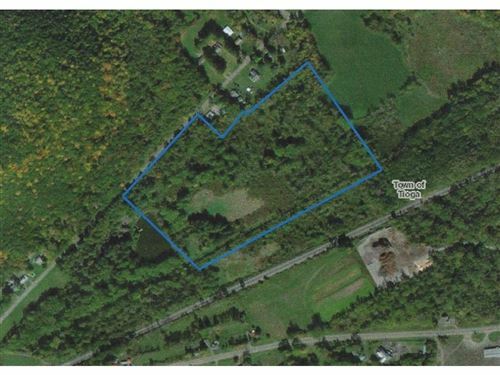 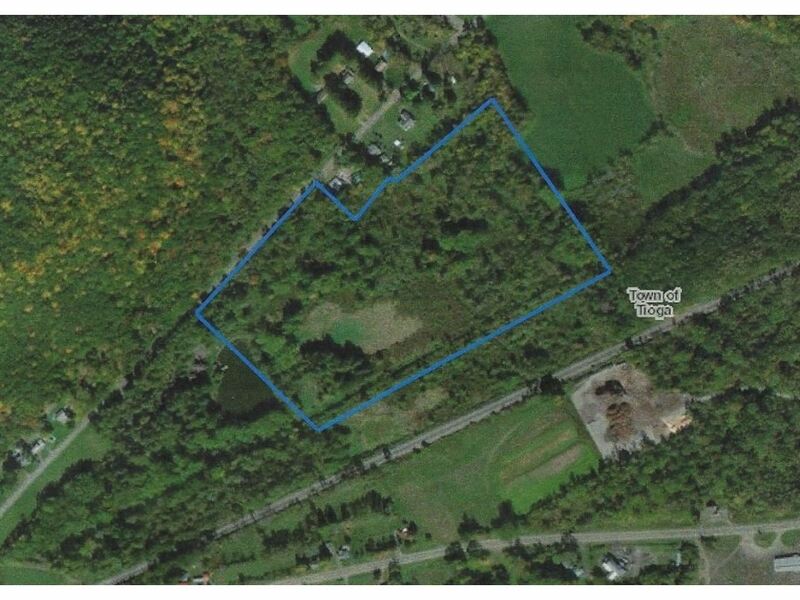 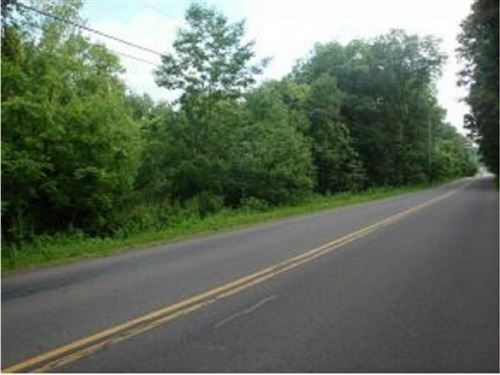 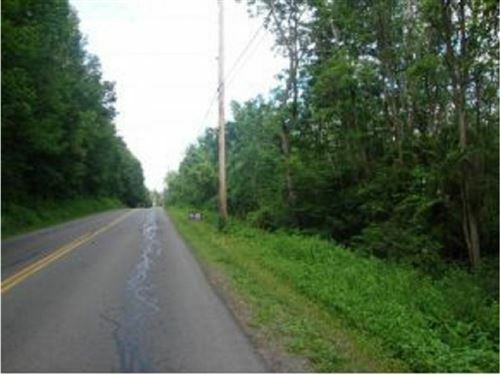 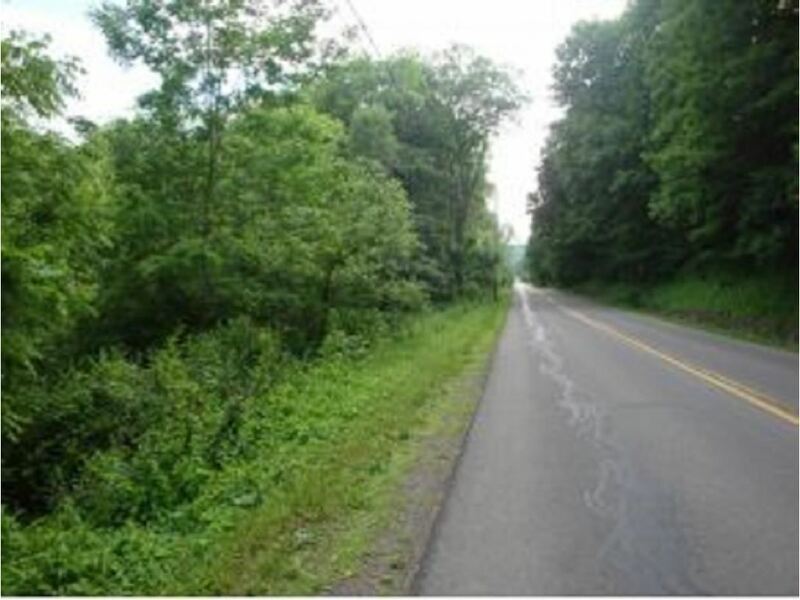 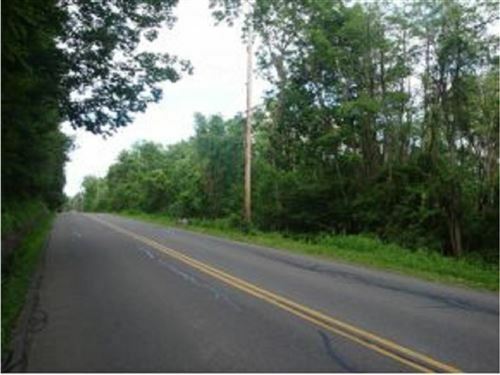 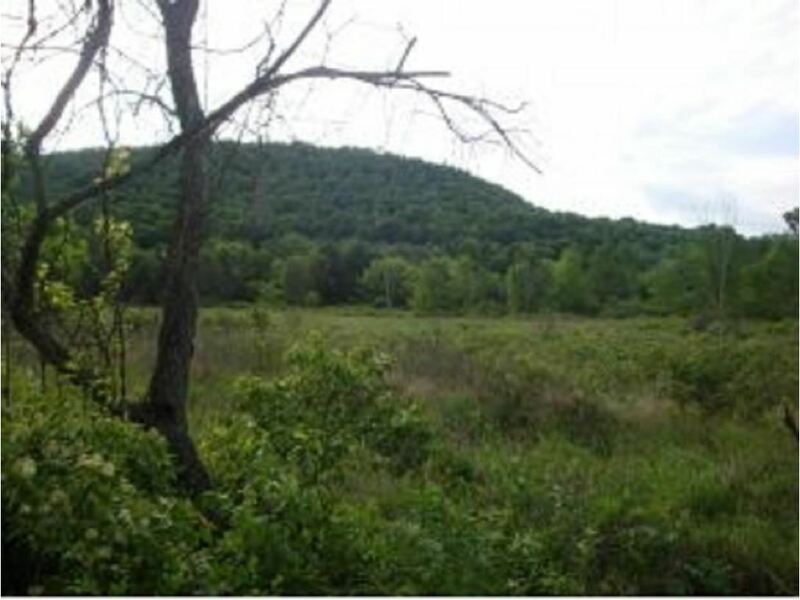 0 Glenmary Drive, Owego, NY 13827 lots and land offered for sale at $30,000.